Continue working on your skills beyond Spring season. 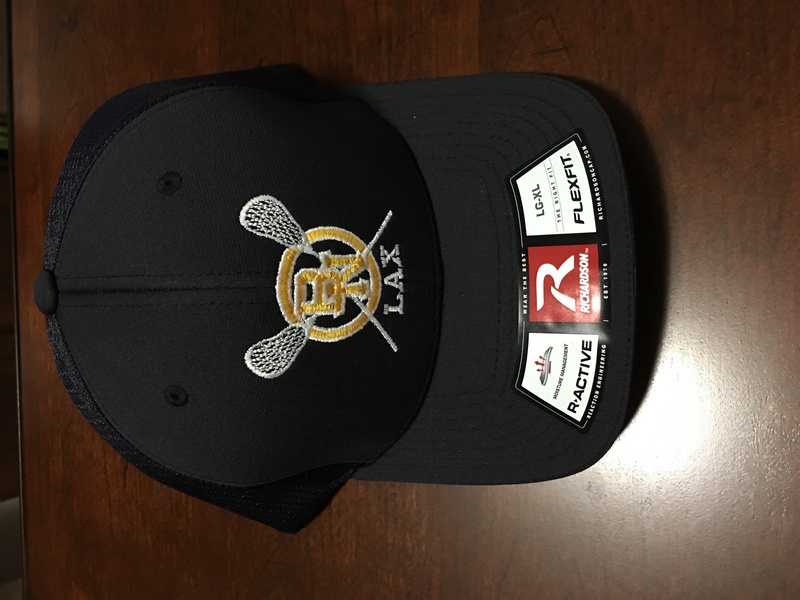 Central IL River Sticks lacrosse summer travel team. 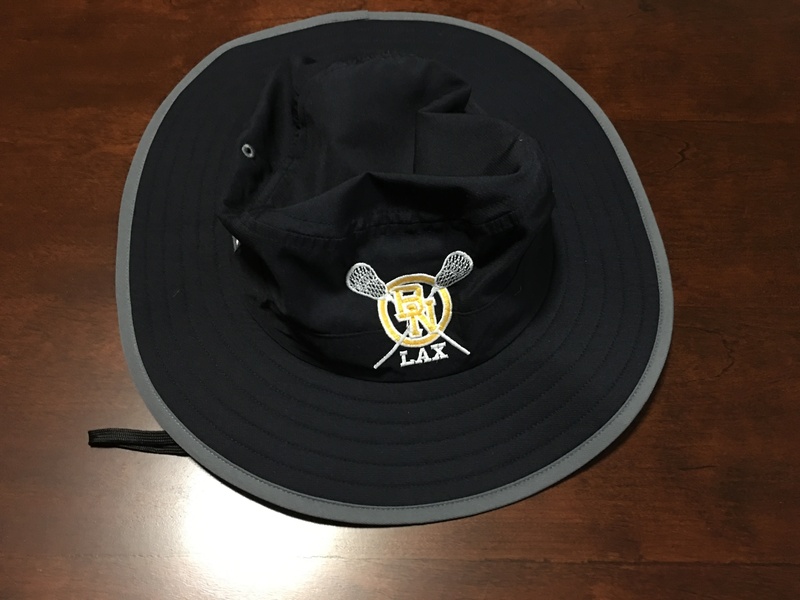 Normal Parks and Rec offers an opportunity for kids ages 6-13 to try lacrosse. 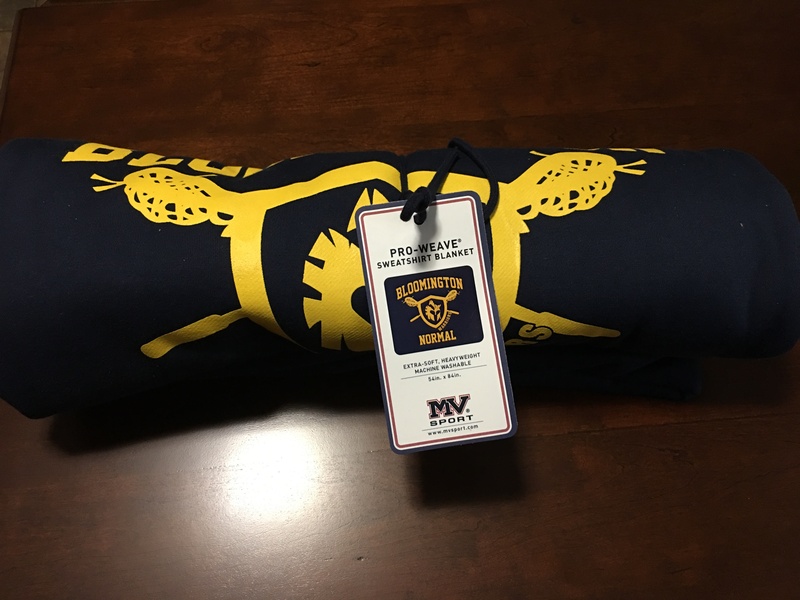 Lacrosse 101 is coached by Warriors coaches and players. See the 2019 Summer Activity Guide on page 30. Free opportunity for girls and boys to check out what lacrosse is all about. Tuesday, July 16, 6-7pm at Rosa Parks Commons in Normal. Sponsored by Normal Parks and Rec. Click the link to check out the details for girls lacrosse camp at IWU June 20-22. Click the link to check out the details for boys lacrosse camp at IWU June 3-6. 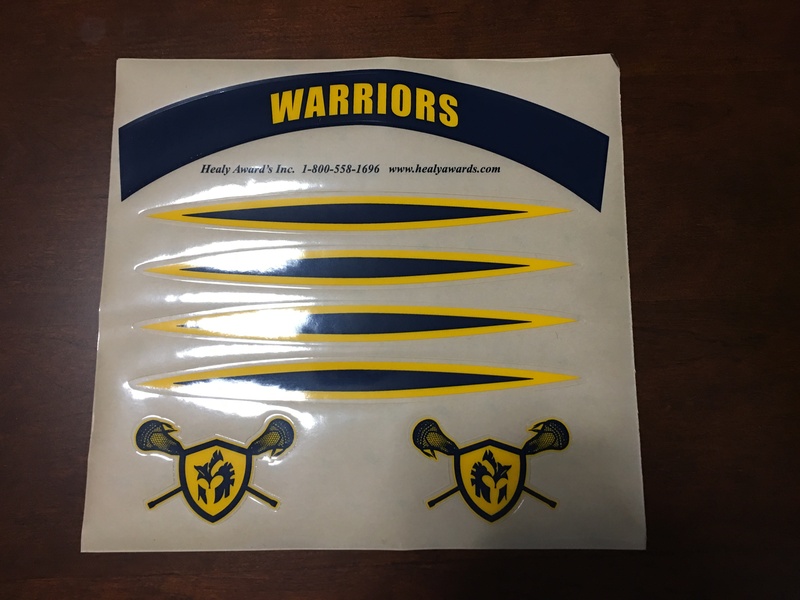 Warriors gear that is bought in bulk and sold while supplies last! Click here.